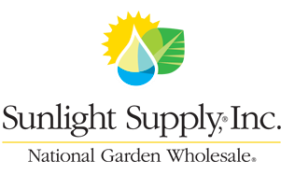 "Whether you garden as a hobby or commercially, hydroponically or in soil, indoors or outdoors, Sunlight Supply offers all of the products you need for a successful growing experience." "Our vision is to provide a market savvy and cutting edge range of hydroponic plant nutrients and additives to the Hydroponic industry. We utilise the latest technologies and source only the best ingredients for our products."